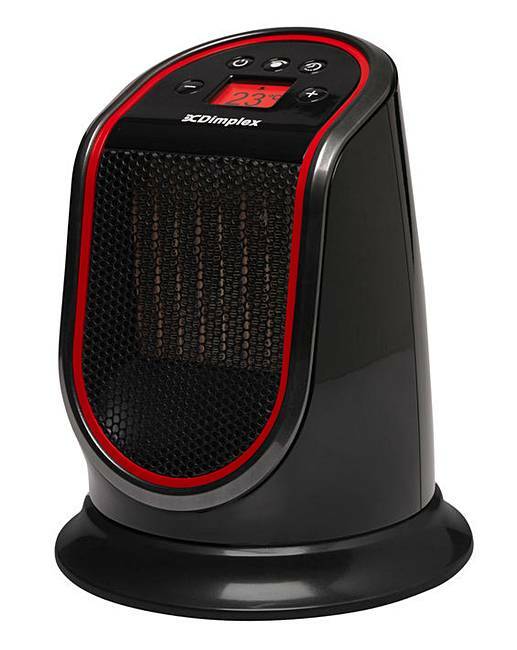 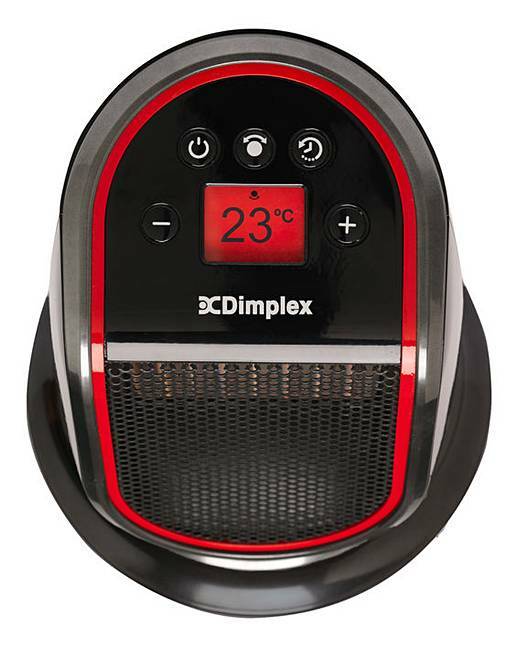 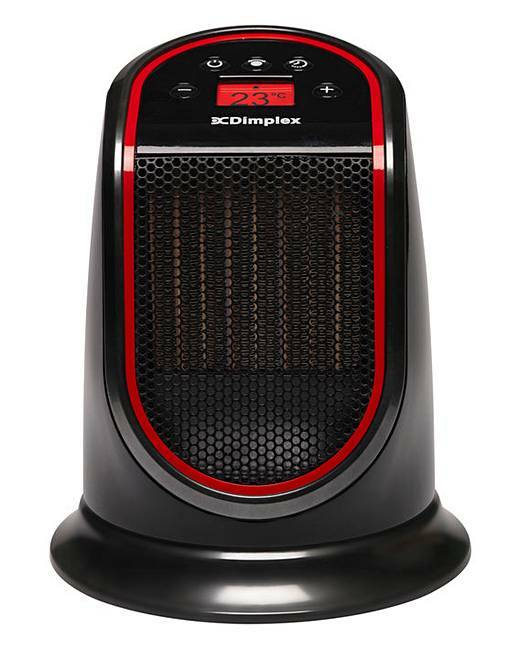 The Dimplex M2GTS 2kW oscillating ceramic hot and cool fan heater comes with an easy to read colour-changing LCD screen, which enables the desired temperature to be set in 1 degree celsius increments. 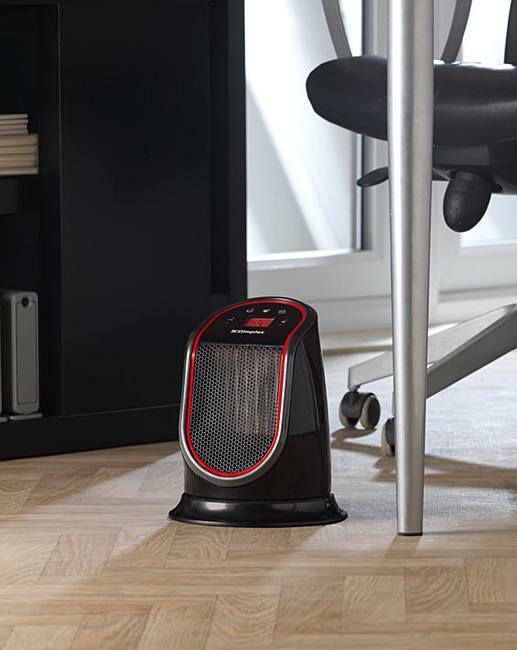 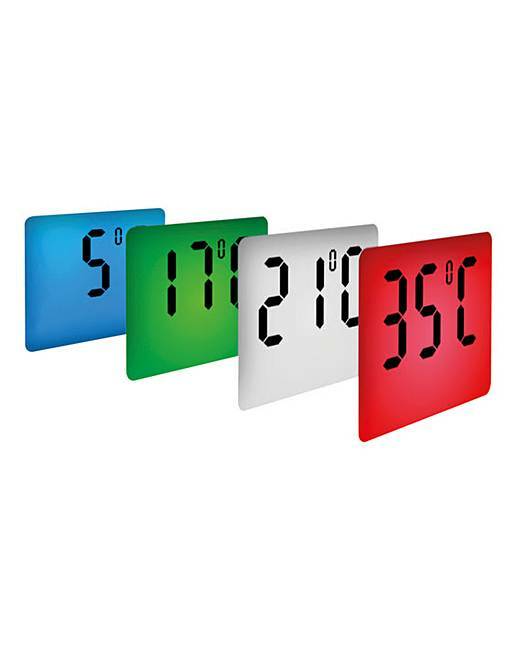 Features intelligent eco heat settings for optimum energy use, 12 hour runback timer, safety tilt switch for heat cut-out, motorised oscillation for wider distribution of heat into the room and a cool blow setting for summer days. 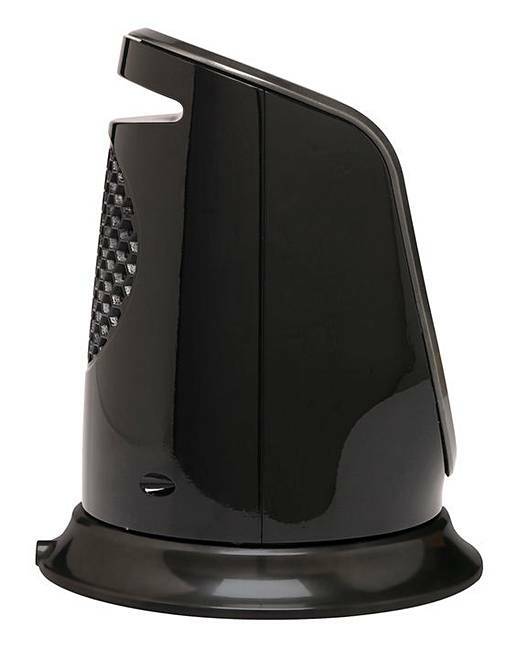 3 years manufacturer's guarantee with BEAB safety approval for extra peace of mind.